in the Service and Maintenance Industries. in the Electronics and Lighting Control Industries. in the Lighting Control and Electrical Industries. 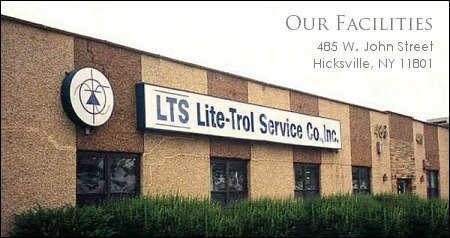 Copyright © Lite-Trol Service Co., Inc.